Where Should You Buy Your Investment Property? You are here: Home / Property Investment / Where Should You Buy Your Investment Property? Everyone wants to know they’re getting good value with the potential for great capital growth and healthy rental returns. However, nobody has a crystal ball that can predict with absolute accuracy where the best locations will be in future. One of the key indicators that you’re looking in the right suburb is planned infrastructure improvement. Plans to expand freeways, overpasses or bypasses can make it easier for residents to get where they want to go. Extensions on train or tram lines can make suburbs at the end of those new lines more appealing to residents seeking easy access to employment areas. Close proximity to a selection of public and private schools and childcare centres is also a preferred feature for many residents. It’s common for many people to move into areas where commuting time into work is reduced or made easier by convenient access to transport options. Look for areas with a range of different public transport options, access to bypasses or major expressways, and plenty of nearby employment opportunities. Hospitals and large shopping centres are often large employers, as are business parks. Convenience: Properties close to public transport, hospitals, schools, parks, shopping centres or other amenities provide convenience for local residence. Areas with plans to improve, upgrade or add to existing conveniences could be an indicator of future growth. Lifestyle: Many people prefer to live in areas that appeal to their preferred lifestyles. Properties in close proximity to cafés, shops, restaurants, universities may appeal to many people’s lifestyle choices. Others may prefer a lifestyle close to the waterfront or beachside, or near leisure activities and pursuits. Families may look for walking or cycling tracks, family parks or community areas. Isolate any lifestyle attractions that may appeal to tenants or future buyers. Population growth: A growing population in any area is fundamental to increasing demand. Most cities have areas earmarked as growth corridors, designed to absorb the growing number of people in those areas. In inner suburbs, signs of urban infill can indicate population growth, while outer suburbs and newer developments tend to attract residents and families priced out of inner city areas. Many of the more popular suburbs may have already experienced a boom, resulting in a price peak. Buying in suburbs that may already have peaked could mean a slower return overall than opting for a neighbouring suburb. When people can’t get into a specific area or suburb they really want to live in, they’ll often look to nearby neighbourhoods instead. 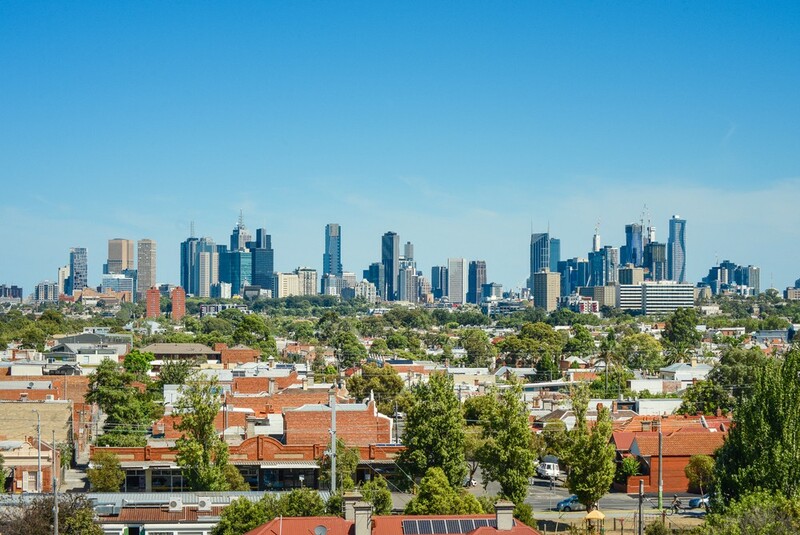 Chances are you could be buying into a suburb that’s still experiencing growth, which could indicate a future boom in prices and a potentially better return than your original suburb of choice. It’s not always necessary to own a crystal ball to choose the right suburb in which to buy your investment property, especially if you keep an eye open for likely indicators of potential growth. The key is to do your homework and know the market conditions before you make your decision to buy.